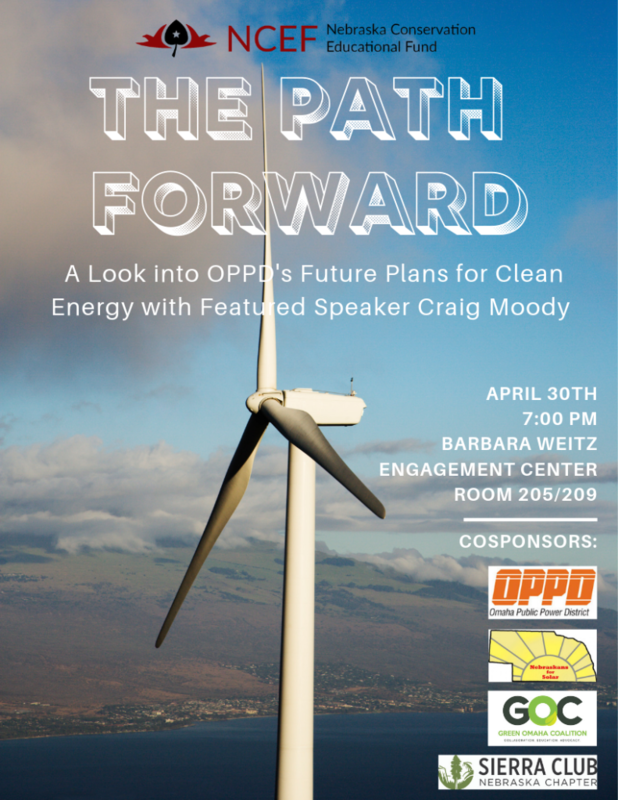 When: April 25, 2019, 5:30 p.m.
energy efficiency and renewable energy investments. Eric Moyer with SWT Energy with be presenting on the benefits of solar energy for ratepayers, utilities, and the state’s economy. The event is free and open to the public. Learn more at Common Ground’s Facebook Page. O and Q Streets. Please tell your friends, families and coworkers about Lincoln Earth Day and join us this for this year’s environmental education and family fun! Check out the website for more information, including a schedule of events and volunteer opportunities. Annual Sarpy County Earth Day Celebration & Expo, sponsored by Green Bellevue. 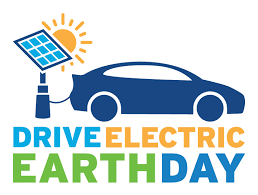 All organizations and businesses promoting environmentally sustainable practices are encouraged to join us by signing up for an exhibitor booth. With ample indoor and outdoor space, this is a fantastic opportunity to promote your mission and services to a larger audience. 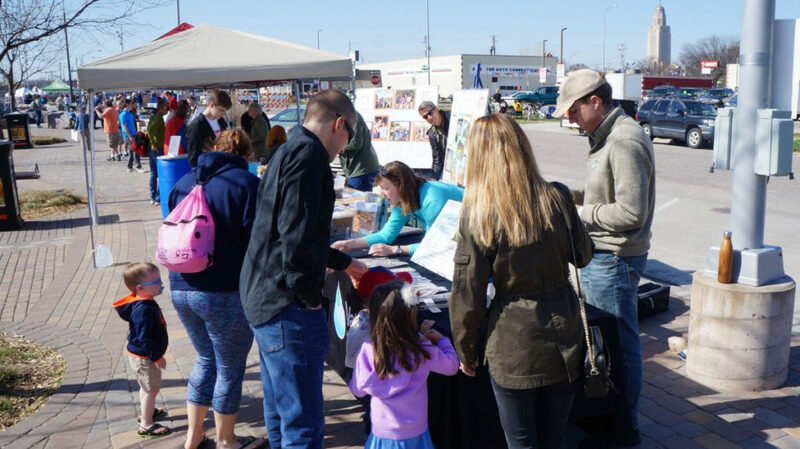 Come out for a day packed full of environmental education and family-friendly activities, and help raise awareness of the environmental needs in our community. Questions? Please contact Brittany Dabestani at brittanyd@greenbellevue.org. Download Event Flyer – Please share widely. 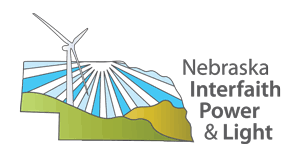 Join the Nebraska Conservation Educational Fund as we partner with OPPD, Green Omaha Coalition, Nebraska Sierra Club and Nebraskans for Solar on a presentation about OPPD’s future plans for clean energy. Craig Moody was elected to the OPPD Board of Directors in 2016 and is currently serving as vice chair. He is the managing principal at Verdis Group, LLC, a sustainability consulting firm located in Omaha. strategy that enables companies and organizations to innovate in ways that address resource scarcity and climate risk, respond to consumer and societal pressure to reduce waste, and unlock a $4.5 trillion economic opportunity. 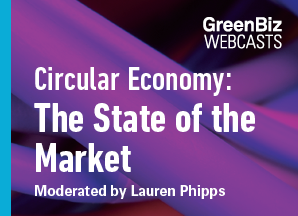 Senior Analyst, and a lineup of influential corporate and nonprofit leaders, for a conversation about the key trends and metrics in the circular economy, and to answer your questions. Massachusetts is the first state to integrate energy storage technologies into its energy efficiency plan. Solar PV and battery storage (solar+storage) technologies that provide clean, reliable backup power are cost-effective for many critical community facilities in the Southeast, according to Clean Energy Group’s forthcoming “Resilient Southeast” report series. The report series details a first-of-its-kind economic analysis and landscape review for solar+storage in the region. In some cases, solar+storage was found to be a positive investment based on electric bill savings alone, and, when the value of resilience is accounted for, the technologies were found to make economic sense for all cases evaluated. 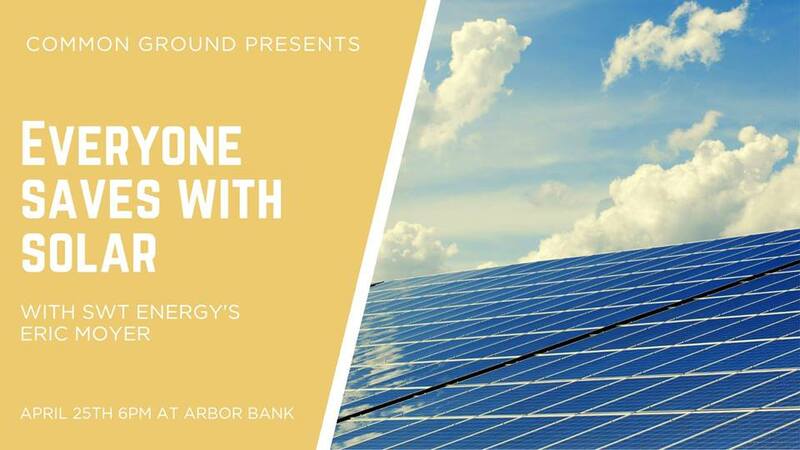 In this webinar, Clean Energy Group will be joined by regional partners to discuss the findings of the report and how the results impact efforts underway in the Southeast. There will be time to address questions from the audience. Register here. 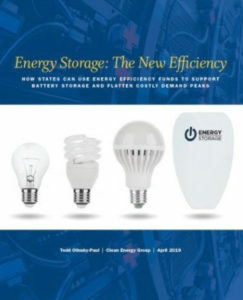 Clean Energy Group has prepared a report describing the process of enabling use of state energy efficiency funds to support the deployment of energy storage with performance incentives offered for demand reduction. 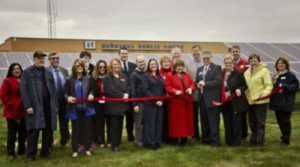 This groundbreaking action was supported with original economic analysis by the Applied Economics Clinic, under contract to Clean Energy Group. Massachusetts, a national leader in energy efficiency, has incorporated energy storage as an active demand reduction measure in its 2019-2021 energy efficiency plan. This report explains the steps Massachusetts took to become the first state to integrate energy storage technologies into its energy efficiency plan. Keep reading here. Register to exhibit by February 15th for 10% off. Submit a workshop proposal by February 5th for FREE camping. 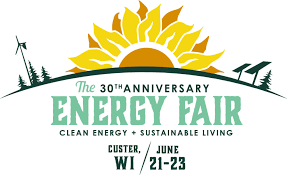 Organized by the Midwest Renewable Energy Association, The Energy Fair is the nation’s longest-running event of its kind and brings over 10,000 attendees together to learn about sustainability and clean energy, connect with others, and take action toward a sustainable future.